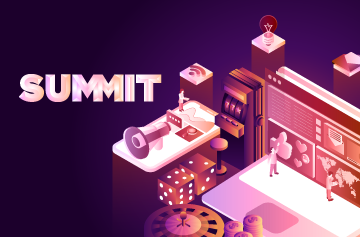 The optimization process is often a struggle to manage for organizations across the board –whether it be for lack of tools, talent or structure. In the past few years, our client, Enterprise Holdings, Inc. completely overhauled their optimization practice, turning it into one of the most impressive in its industry. These improved processes allow EHI to efficiently execute across platforms, domains and locales, generating optimal results. 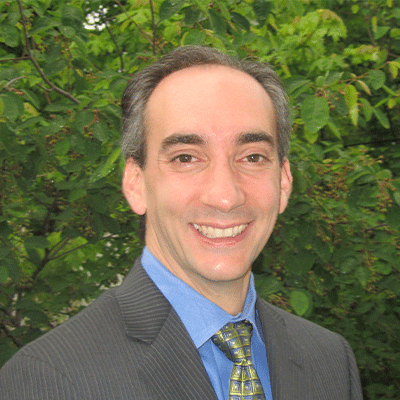 The program grew from a strategy that revamped processes and developed rigid post-test analysis. While the basics may not always be the sexiest work, it is complex work that most companies fail miserably at – and the work that they need to take their brand to the next level. 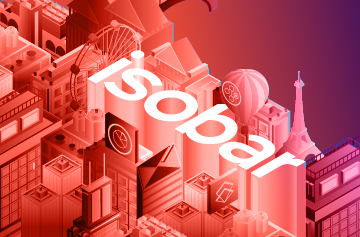 At the upcoming Adobe Summit, Isobar and our EHI client host a session that will explore the essential steps needed to optimize your process, understand the organizational and technical changes to overcome and teach key technical methods and tools and, more importantly, how to use them. 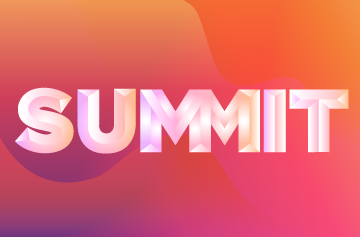 If your brand is in need of building out an optimization practice, be sure to stop by our session at Adobe Summit on Thursday May 28 at 2:30. Matt is an expert in all things data. Connecting data from different sources and connecting actions to results. It's all about solving the problem and finding the truth.